For the Home Decorating Beer Snob: Pantone Beer Tone Swatches! It probably never occurred to you, but imagine, just for a moment, if you could take the color of your favorite type of beer and paint an entire room that exact same shade. Which beer would you choose? Something light and airy, like a Corona or other lager? 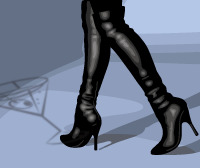 Or maybe something dark and stormy, like a Guinness or similarly heavy stout? 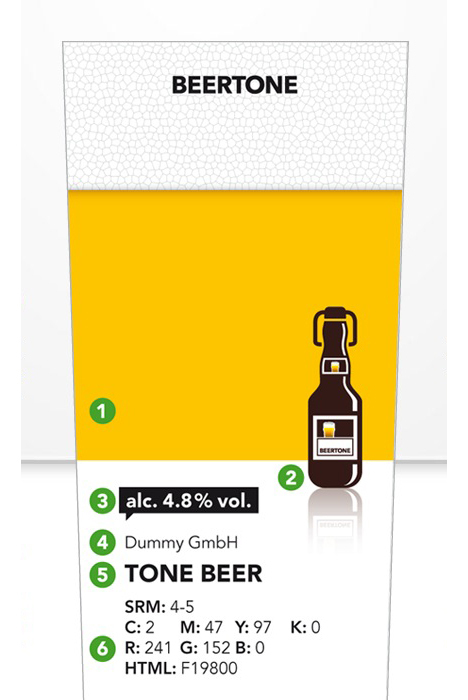 Well, designers Alexander Michelbach and Daniel Eugster have actually given this prospect a lot of thought, and have now come up with a way to make it a reality: Beertone swatches. Each card represents the exact color value of a unique beer – we’re talking RGB, CMYK, and HTML code – along with a brief profile of the brew, according to Fast Company’s Co.Design blog. The duo must be serious beer lovers because the project involved some extensive research. Michelbach and Eugster contacted Swiss breweries asking if they’d want to take part – and 202 responded.